5232 Norwell Ln, Virginia Beach, VA 23455 (#10246070) :: Abbitt Realty Co. 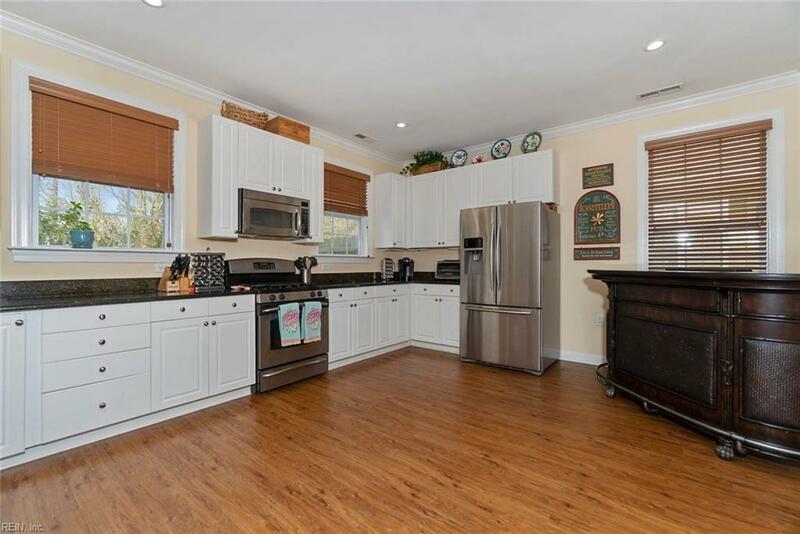 Meticulously Maintained, 3BR, 2.5BA, 2C Att Gar. Located In Prestigious Belmeade Of Virginia Beach. 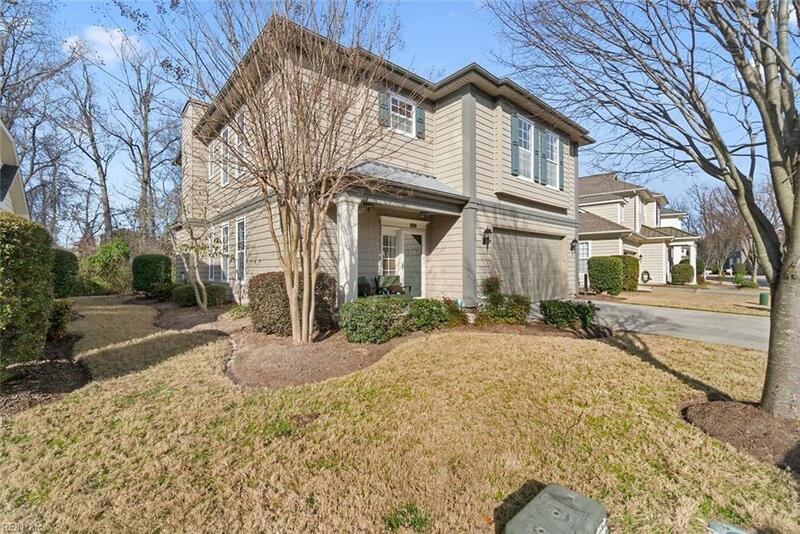 2006 Pembroke Model Features Open Floor Plan, High Ceilings, Very Spacious Kitchen, Granite Countertops, Recessed Lighting, Stainless Steel Appliances, Walk-In Pantry. 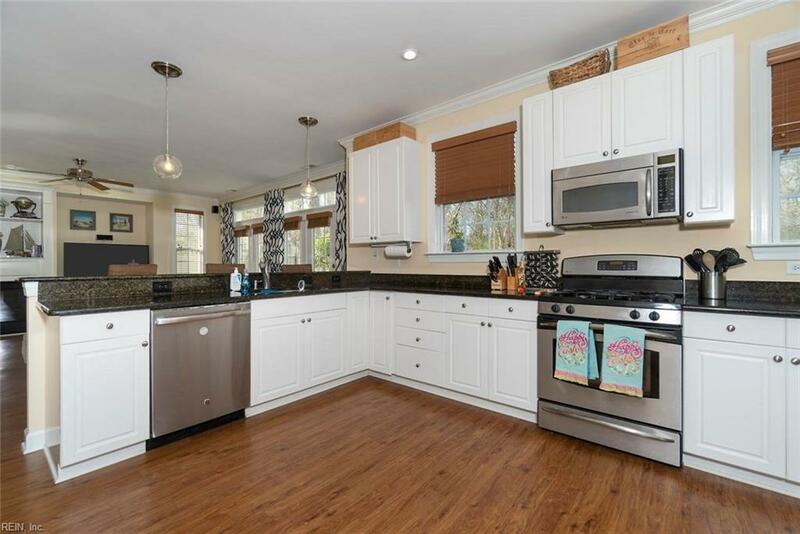 Upgrades Include Dishwasher, Refrigerator, Carpeting, Crown Molding, Granite Vanities In Baths, Security System, Surround Sound In FR, Nest Thermostats, Smoke & CM Detectors. Upstairs Loft Area. 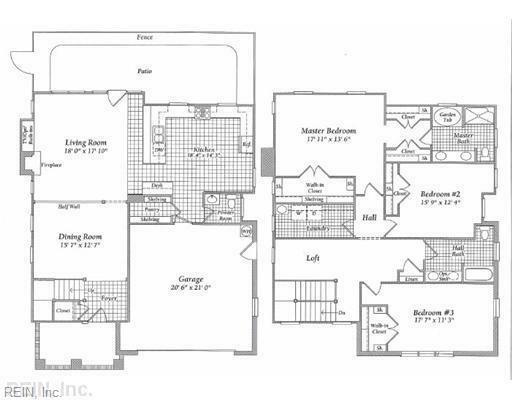 Large BRs, Walk-In Closets. Fireplace, Patio, And More. Safe Community Features Pool, Clubhouse, Beautiful Walking Paths, Gazebo, And Fishing Dock On Lake Smith. Convenient To Town Center, New Outlet Mall, IKEA, Shopping, Dinning, Bases, Interstates, And Everywhere In Hampton Roads. Monthly HOA Dues Include Landscaping, Fence Maintenance, Water, Trash, Sewage Pool & Clubhouse. Too Many Features To Mention. Move-In Ready! Check Out The Pictures But This Is A Home You Must See In Person. Contact Your Agent Now To Schedule A Showing.